Today Only! 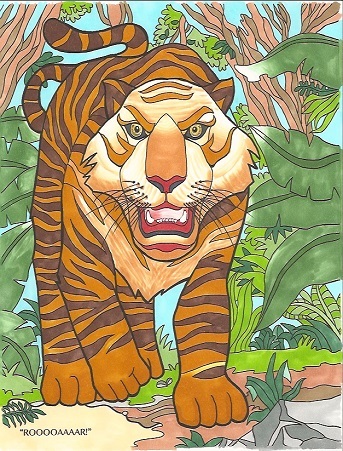 Enjoy 50% off of ColorIt's The Greatest Adventure coloring book! Whether you are a parent or grandparent, you still get to enjoy coloring in the intricate designs of your book. 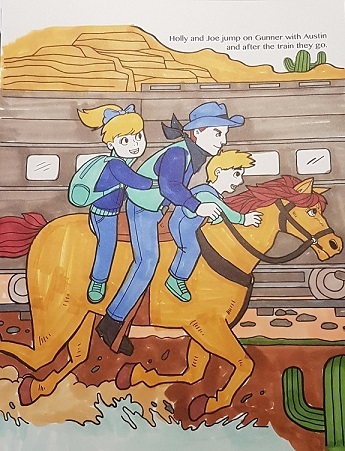 Once The Greatest Adventure is completely colored, the book is transformed into an epic adventure to be told during bedtime! It can either be passed down as a family heirloom or given as a gift. Just use the code ADVENTURE50 upon checkout to enjoy this huge discount. The sale ends today at 11:59 PM PST so grab this opportunity to score 50% off your book while you still can! So what are you waiting for? Grab a copy of The Greatest Adventure book and free your creativity! Get Your Greatest Adventure Book NOW! Pair your book with these awesome products! Check out the timelapse below👇 and be inspired! Enter coupon code ADVENTURE50 at checkout to enjoy 50% off your book! Grab Your Greatest Adventure Book Here!